If you live in a city that is too polite to cross the roads against a traffic light, what are you supposed to do while you wait in that interminable nether-space that is too short for a phone call or a smartphone jaunt online? One German town has the answer: stoplight Pong. Except it's vaguely soccer themed, because Germany. According to thelocal.de, the town of Hildesheim has made waiting for the lights to change a matter of competitive gaming, at least by 1970s arcade standards. 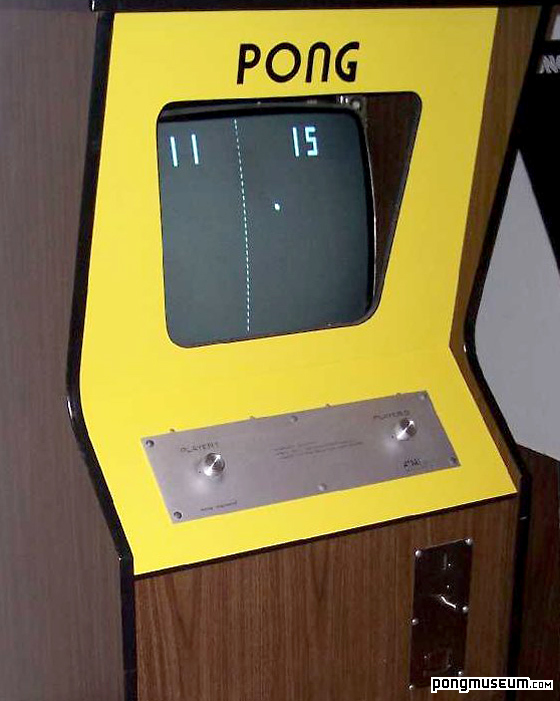 With small touchscreens pitting foes from both sides of the street in fierce Pong battle, one may elude the ennui of daily life for a few precious minutes, locked in slidey, soccer-ball-rebounding victory or defeat. A red and green hourglass timer indicates the available moments left until the light changes and you must return to your regularly-scheduled existence. But at least you don't have to feed a paycheck's worth of quarters into this thing. Creator Sandro Engel was enthusiastic about the project, stating, "You play with people you haven't seen before, which is also cool." The Street Pong experience will remain in place in Hildesheim for four weeks to gauge interest, and possibly longer if it proves popular. Requests from cities in France and Norway have already implied that this is a fun idea. Just hope they don't install "Street Fighter II." Then the traffic would be on the sidewalks, instead of in the streets. Let's hope the serious gamers don't take this too far. A ragequit could lead to a real-life pedestrian fatality.